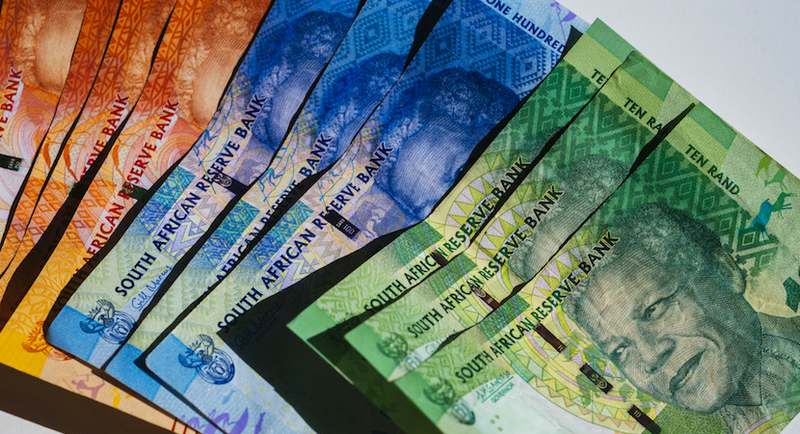 The rand is back on its perch as the world’s most volatile currency as investors price in the risk of a credit-rating downgrade while awaiting details of the government’s rescue plan for Eskom. 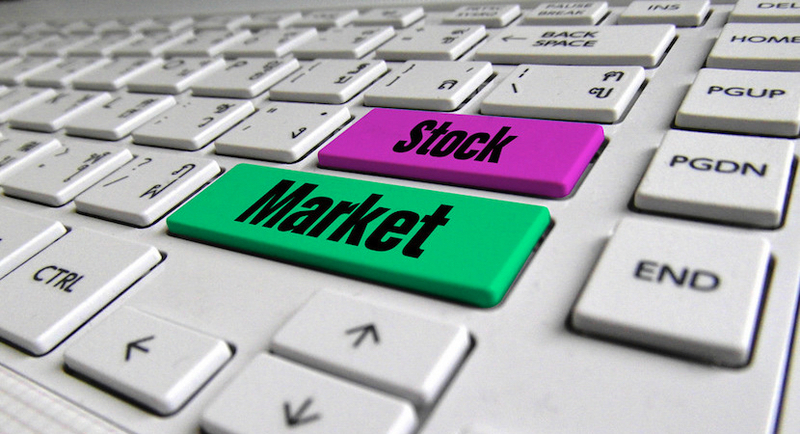 Expected lower earnings growth, a global economic slowdown and political uncertainty have weighed heavily on stock markets in early 2019 trade. 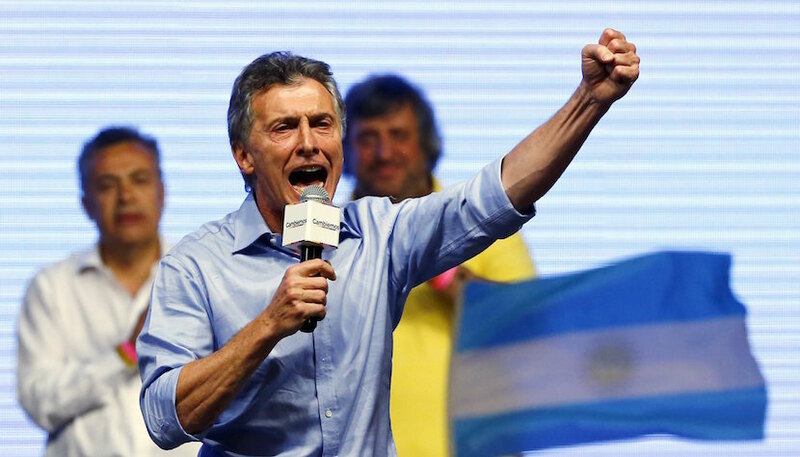 The Economist asks: When an emerging market loses favour with its creditors, how should its government respond? Intuition and anecdotal evidence tell us that corruption is bad for countries, encouraging tax evasion and the development of a grey economy. 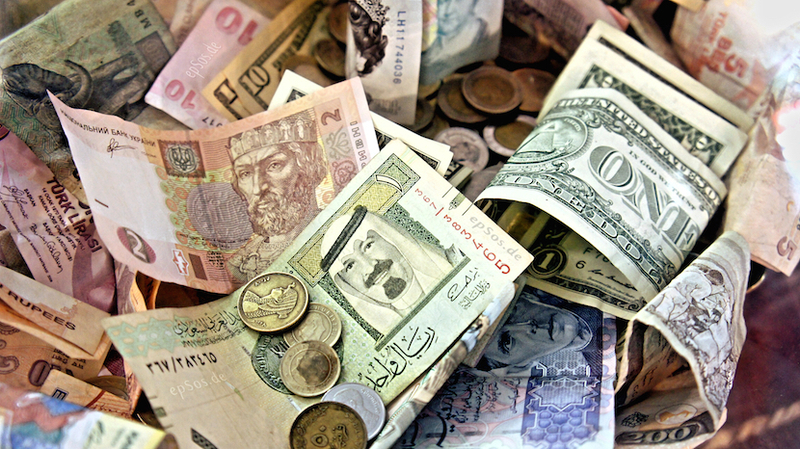 There is also a direct link between currency strength and a country’s corruption rating, says Sean Peche. 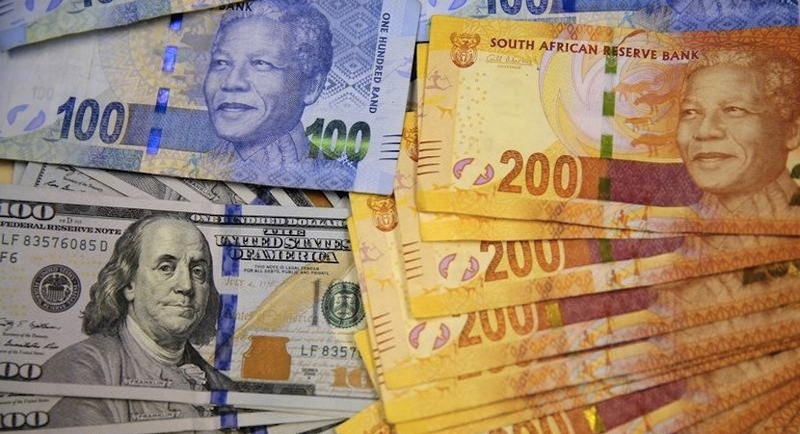 Economist Azar Jammine expects the rand to be range-bound between R12.70-R14.00 against the US dollar. 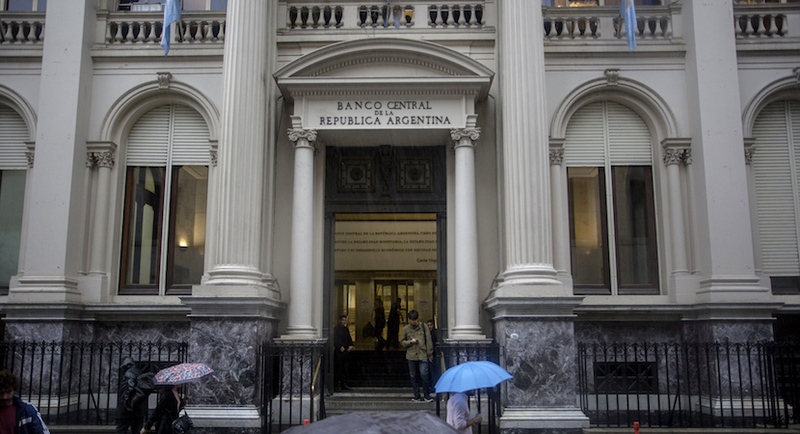 Emerging market government bonds have bounced back from their decline in the first half of 2018, but many bond-fund managers aren’t buying the rebound. 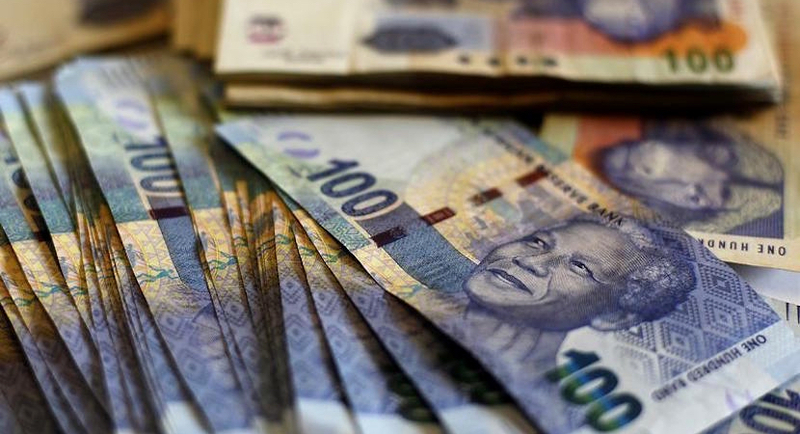 The rand has gained 2.2% against the greenback since the beginning of July. 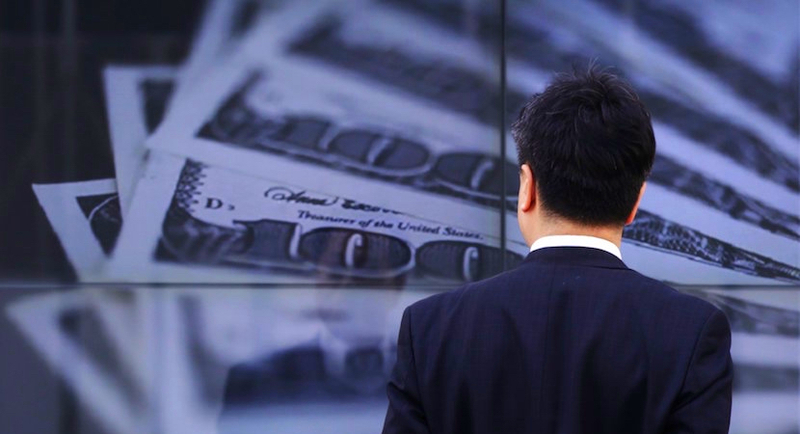 Any further advance should be seen as a dollar-buying opportunity, says Rabobank. The global emerging market sell-off has tamed the rand in recent weeks, with weaker trading levels now the order of the day. 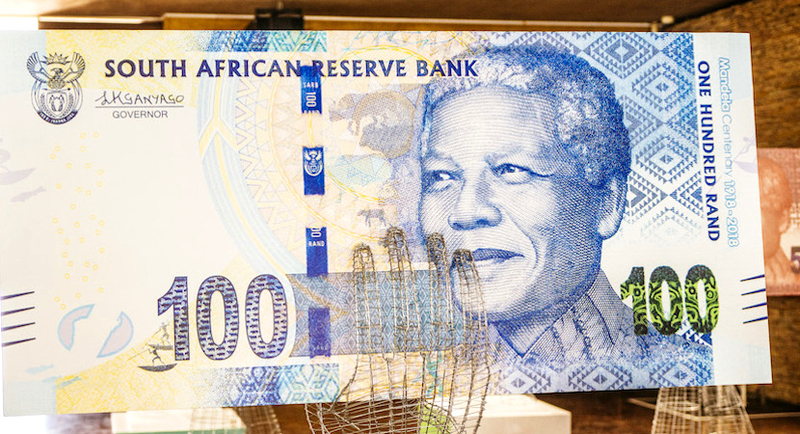 Luke Muller argues that South Africa’s 3%-6% inflation targeting band should be lowered slowly (perhaps to 2%-3%) over time and that exchange controls should be lifted.